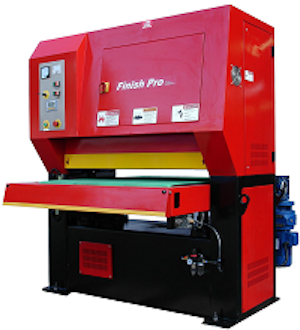 Finish Pro Finishing-Deburring Machines Have Strong Reputation In Providing Quality Finishes. Finish Pro Sanders are manufactured in Taiwan. GMC Manufactures Finish Pro Dry and Wet Sanders, as well as Dust Collectors.